Store items of great length with our Cantilever Racking. 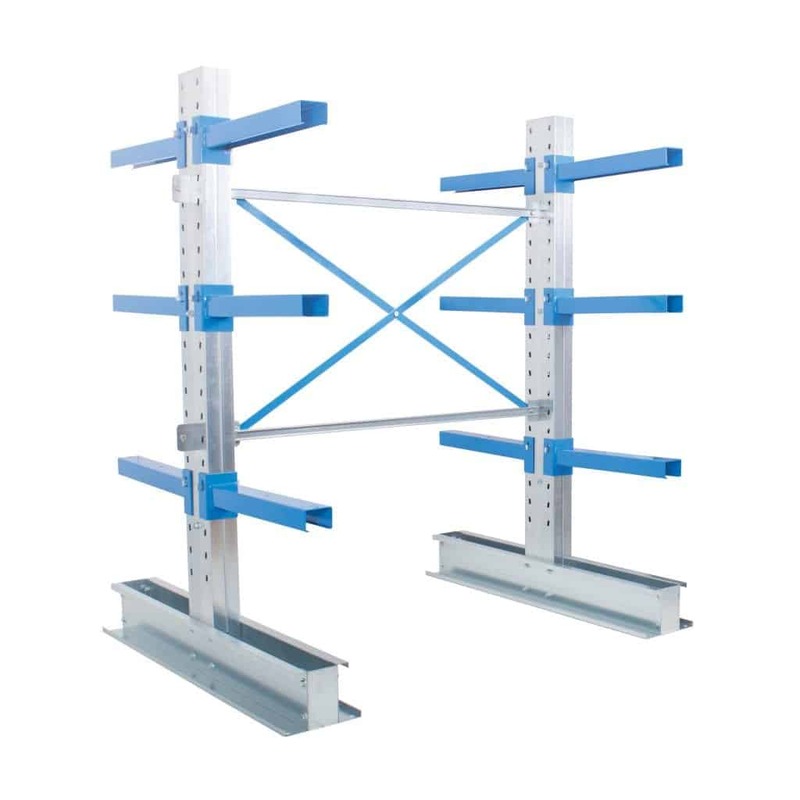 Easy to assemble, you can reconfigure the racking to suit your storage needs. It is ideal for storage of pipes, timber, beams and profiles. The racking comes in single or double sided bays, with the option to add an extension bay for larger storage needs. Secure any loose products from falling off using the optional end stops. 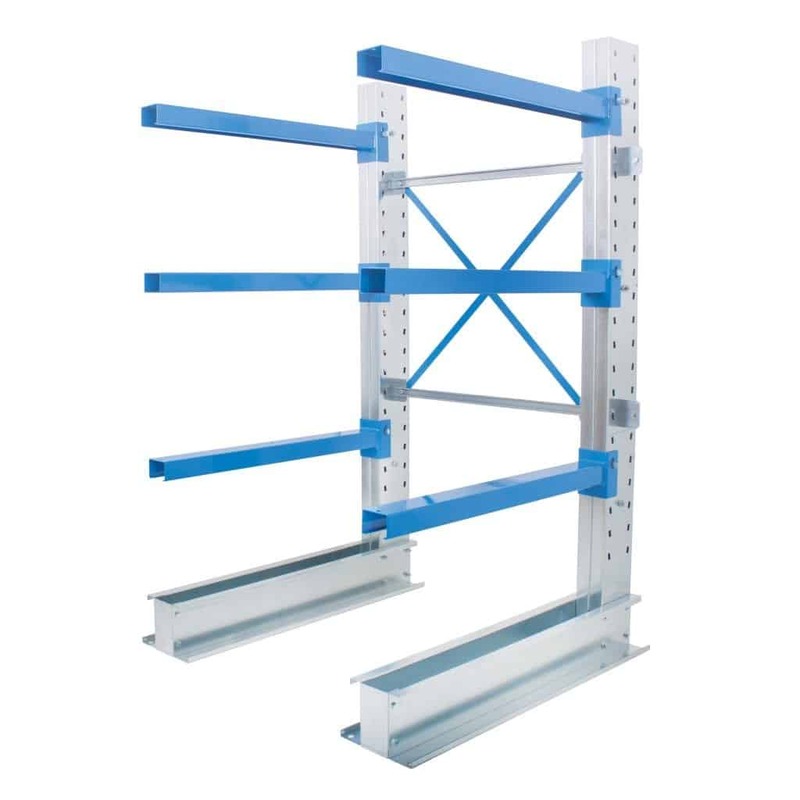 We can deliver Cantilever Racking to you within 5 working days!